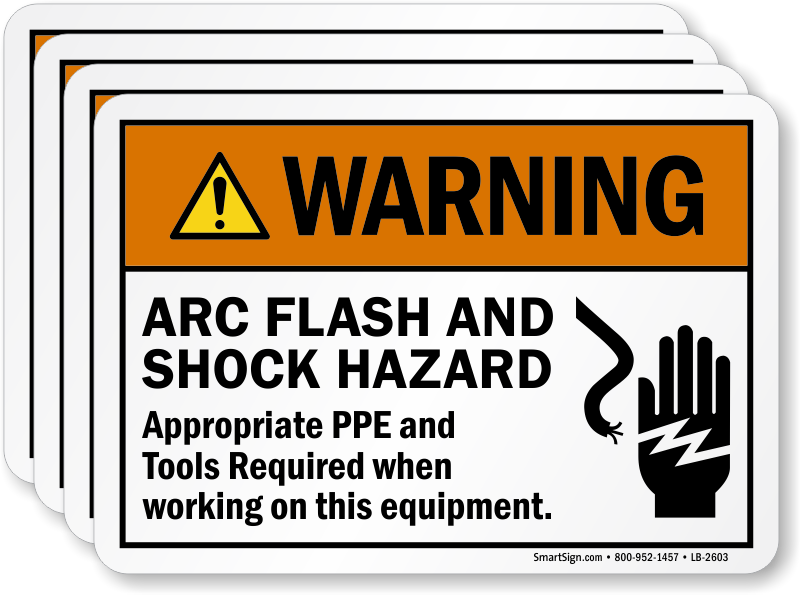 As a responsible facility owner warn workers against arc flash and shock hazards. Ensure safety by posting this Warning label which reminds that appropriate PPE and tools are required when working on the equipment. The labels always come sandwiched between cardboard to protect them and they are always fast to deliver. I will order these again when my stock runs out.